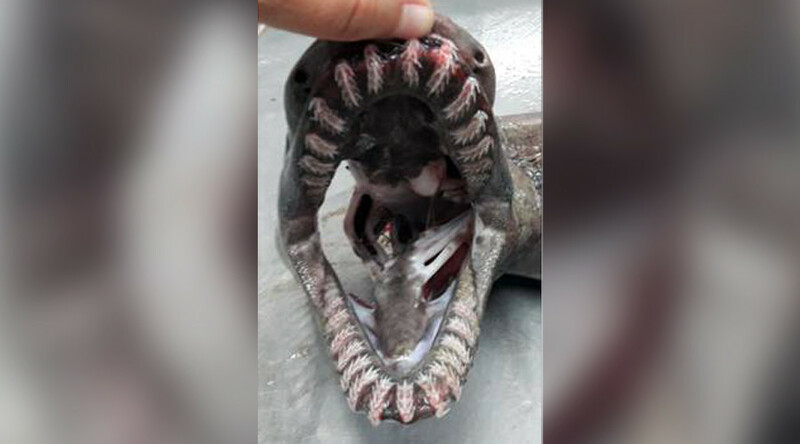 Five weird sharks resembling the aliens from the eponymous Hollywood thriller were captured off the coast of Taiwan in a rare appearance of the elusive viper dogfish species. The glowing black creatures have peculiar extending jaws and needle-shaped teeth, but little is known about the rarely-seen shark. 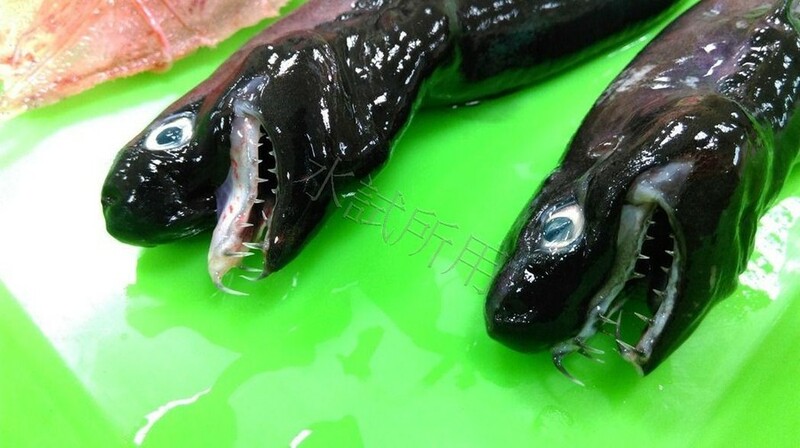 The five specimens were caught at a depth of 350 metres during a routine survey of the fish species in the Taitung area, the Taiwan Fisheries Research Institute said in a statement. Only one was alive when it was pulled from the water. 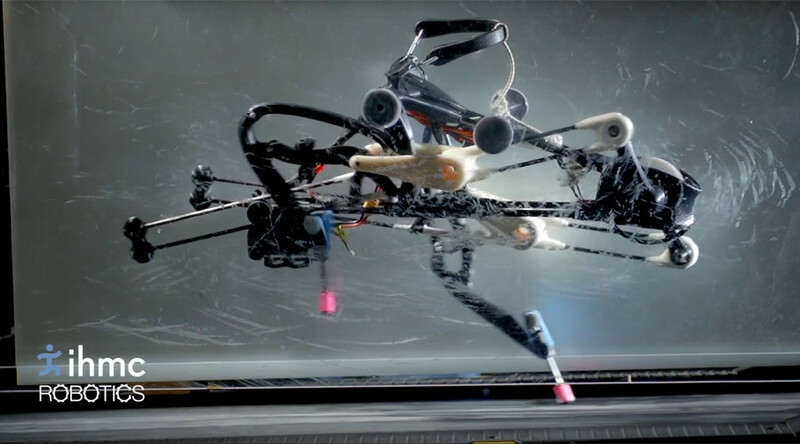 Researchers submerged it with the hope of carrying out further study, but it died within 24 hours of its capture. The sharks ranged in length from 25 to 30cm. The most prominent feature of the luminescent shark is its needle-like teeth, described as “snake-like fangs” by the research body. 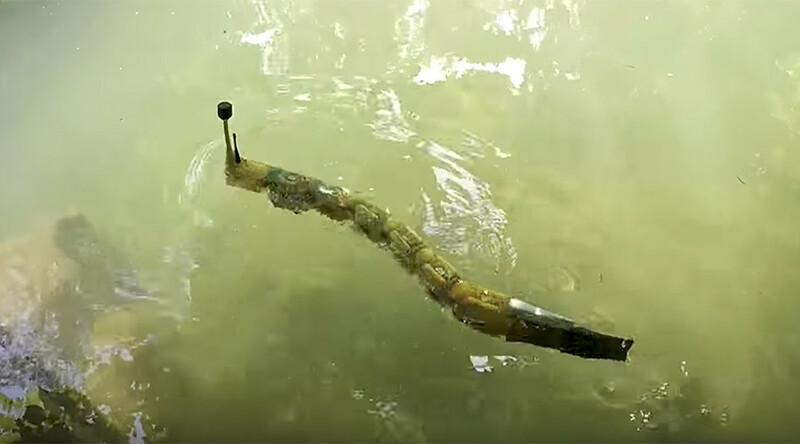 “The upper and lower jaws can be extended forward with prehensile canals to prey on prey,” the institute said, explaining how the creature snatches its dinner of bony fish and crustaceans. This strange approach to eating is similar to that of the goblin shark – a rare species of deep sea shark with a distinctive snout. The viper dogfish was first caught in 1986 and has only been spotted a handful times since, leadings experts to believe that only a small population exists. The International Union for the Conservation of Nature lists the viper dogfish as "data deficient" due to the lack of information on the species. 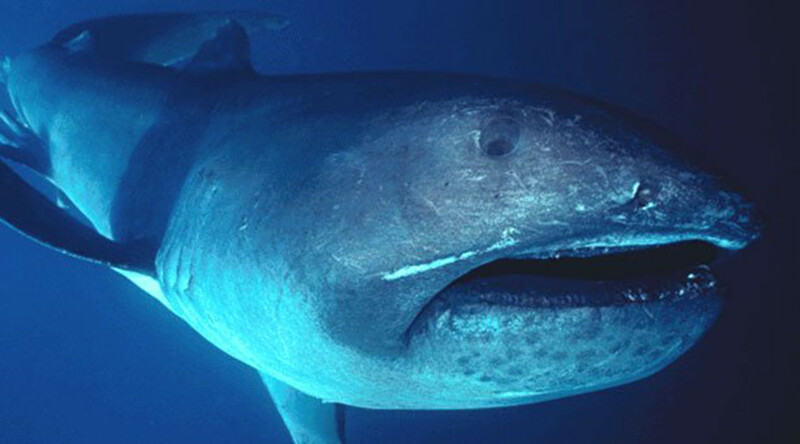 The deep water sharks are small in size, with the largest recorded specimen coming in at 54 centimeters long. 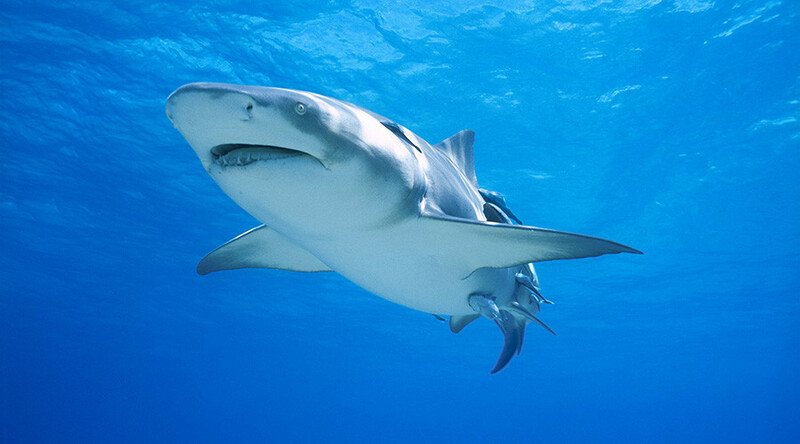 Despite its deadly sounding name, the viper shark poses no threat to humans.